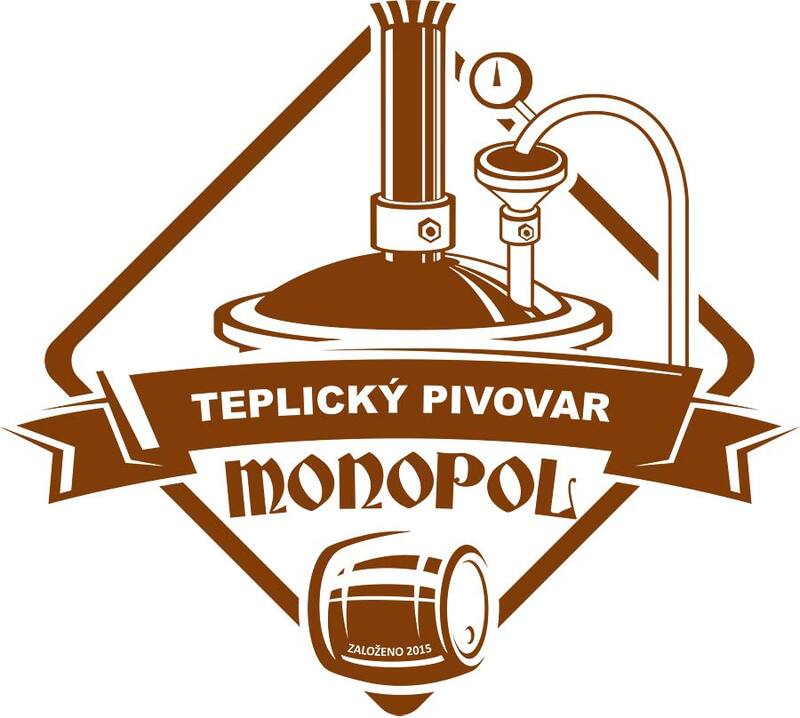 Monopol Brewery. The building dates from around 1850 and was used as an inn and later as a music hall. It houses a huge room with a balcony and a beautiful ornate ceiling with elements of Art Nouveau. During the totalitarian regime, it served as a delicatessen food store named Monopol. After the Velvet Revolution, it fell into disrepair. 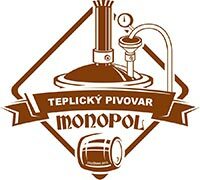 The new owner decided to build a restaurant with his own beer production and accommodations, and to keep the original name of Monopol. In 2012-2014, Monopol underwent extensive renovations that returned the building's original appearance. In addition to the luxurious accommodations and the atmosphere of the First Republic, guests can relax in the Art Nouveau restaurant or café. It also includes a stylish small bakery. Monopol light lager 12°, semi-dark Karlík 11°, and Višňová cherry 11°. Everyone should taste the flavor-balanced Ale 14° to finish off. During the year, the brewery brews various specialties depending on the season. Wheat in summer, Advent at Christmas, and the Easter special in the spring. The brewery brews beer only for its own brewery restaurant, café and hotel.